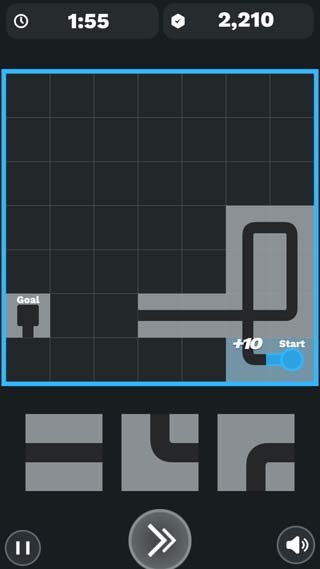 Be One with the Flow. 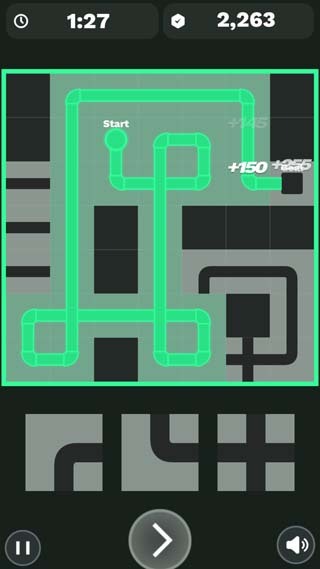 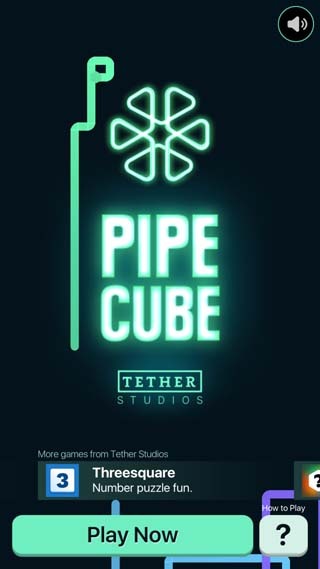 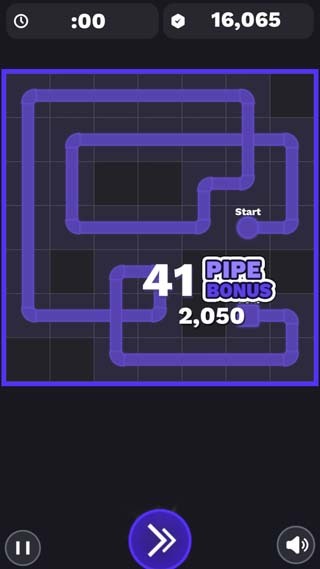 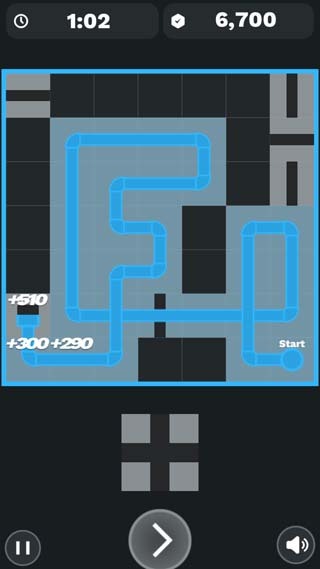 Lay pipes to control the flow, score points and win. 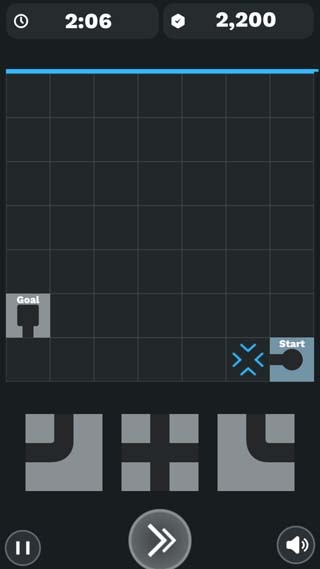 A puzzle with deep strategy that you can play for hours. 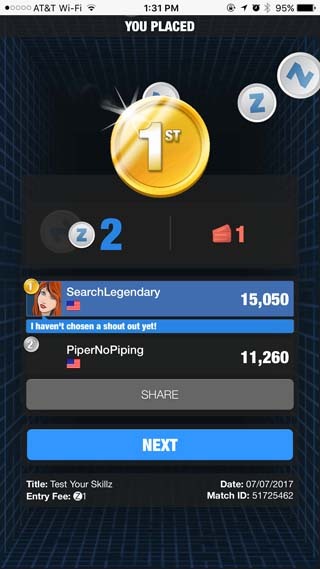 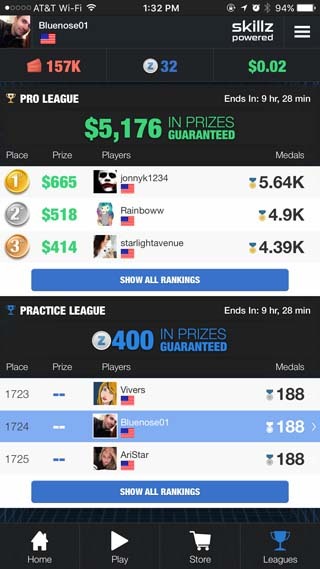 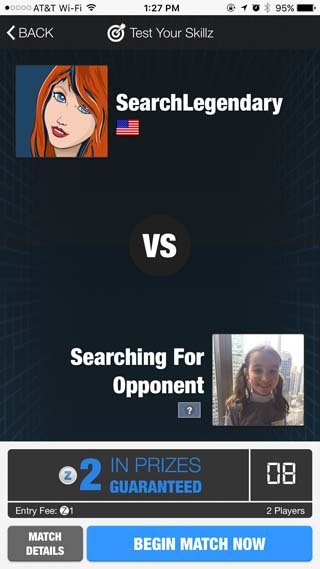 A multiplayer game-of-skill where you can win cash prizes with the Skillz Multiplayer platform.